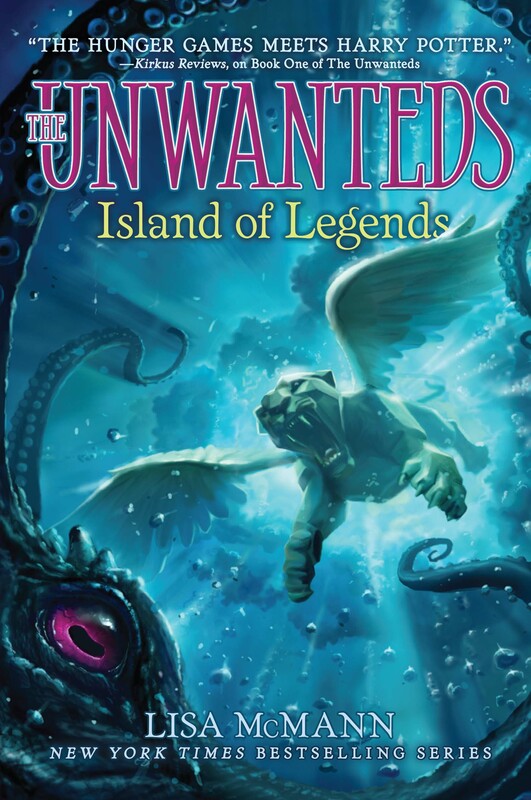 Can you believe the seventh and final book in The Unwanteds Series is almost here? If you want the very special prize pack that goes with it, pre-order at one of these fine bookstores now. While supplies last. I’ll be heading out on tour as usual, with a lot of great new stores that I haven’t been to before. I’m so excited! I hope you can make it. I’ll have some goodies with me, and I’d love to autograph your books, so be sure to stop in if you’re nearby. with authors Kevin Sands and Kevin Sylvester! You can always find out where I’ll be by visiting the Appearances page on my website. Here’s what I have so far! Registration is required and begins August 1.